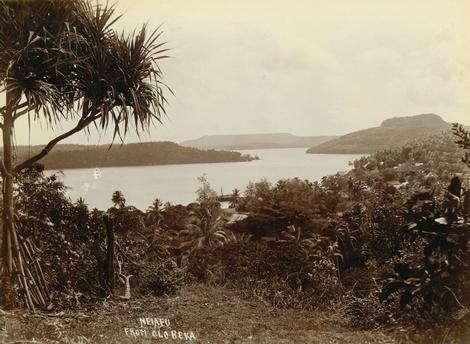 Neiafu (Vava’u Island, Tonga, Oceania). View from Olo Beka of Neiafu. 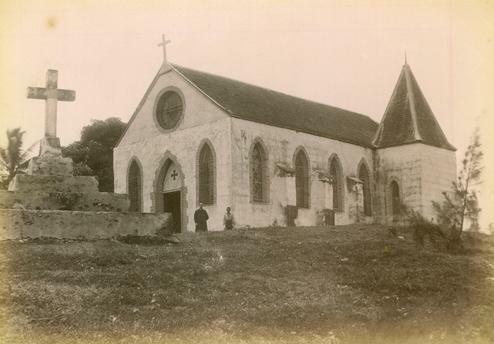 Photograph, c. 1895 (Dufty Photographers; Tonga S.S.).